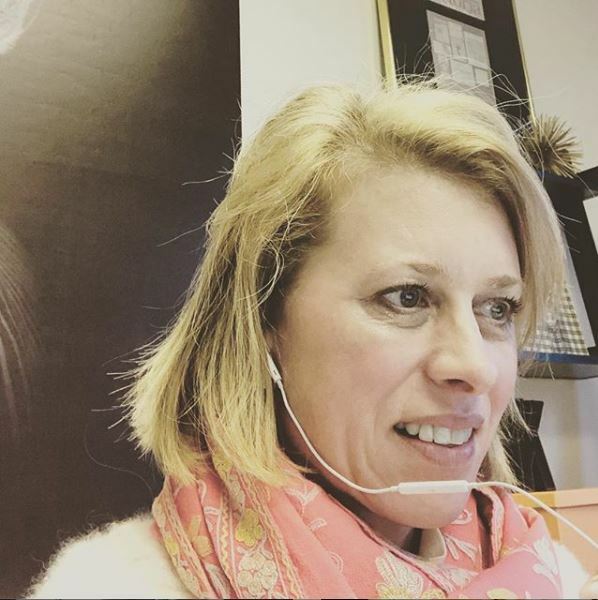 Host Stephen Gasque of Real Estate Today, the official radio program of the National Association of Realtors® chats with Krisztina about Home Staging. 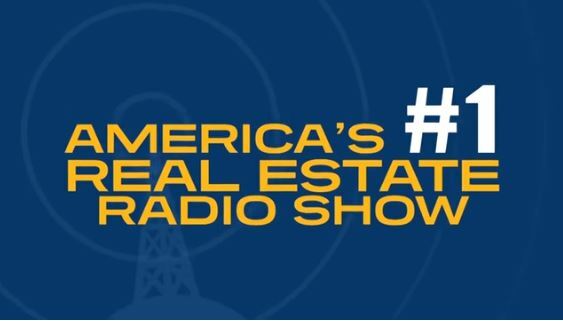 Did you know that the National Association of Realtors® has a radio program? It’s called Real Estate Radio Today. 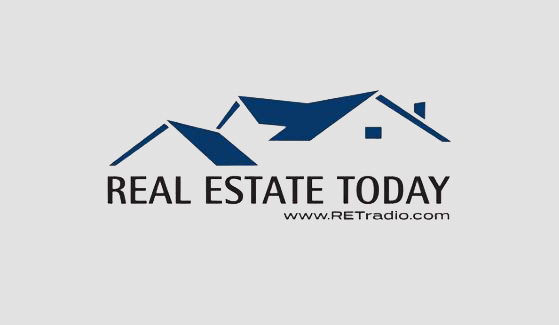 This week we are sharing with you a special segment from Real Estate Radio Today. Krisztina Bell is explaining what home staging is, and you how can use it to sell your home faster and for more money. The Real Estate Radio Today team is composed of experienced national real estate professionals and experienced journalists. The show is designed to give you the latest real estate market trends in a fast-paced, fact-packed time frame. The show host is Stephen Gasque. 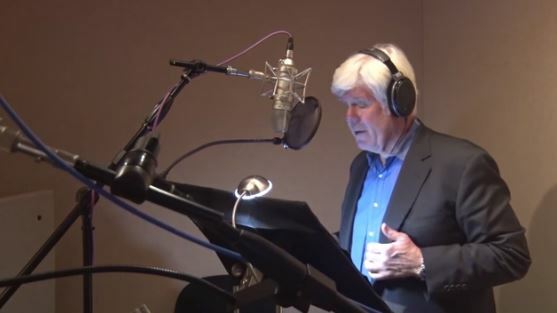 He is an experienced realtor and award-winning broadcast journalist. He is the NAR’s Director of Broadcasting and Multimedia Communications. He also manages the editorial content for Real Estate Today. Let’s check in with Krisztina and Stephen on the “Sell Like a Pro” segment that aired this month…. professionals and industry experts to learn the top strategies they use when they sell their own homes. We are going to talk about one of the top tactics out there. One that most real estate professionals say will help you sell your house faster and for more money. And that is professional home staging. Let’s talk about staging now with a pro. Joining us is Krisztina Bell. A home stager and founder of two companies, No Vacancy Home Staging and Virtually Staging Properties both based in the Atlanta area. Krisztina stages homes physically but also she’s been a pioneer in virtual staging. Transforming vacant homes into digitally designer spaces when they are viewed online. Krisztina, Welcome to Real Estate today. Krisztina: Thanks for having me. Stephen: We are so glad your here. So Krisztina, for all those people that might not be familiar with home staging. Tell us what is it and how does it work. Krisztina: There are different variations of home staging. So there is gonna be home stagers out there that maybe get certified, take classes online, do a program where they are going to work with agents and sellers who have properties that they are going to be living in. So the furnishings maybe still be in the home but they still need someone to come and really get the home depersonalized because it’s not interior decorating anymore, now it’s home staging. Home staging to sell it to a typical buyer. And that’s where the de-cluttering comes in and then bringing in a professional home stager whose gonna be doing a consultation. And going room by room and telling the sellers what they need to do. Remove furniture, maybe move furniture around. Maybe take away all of the chotzski type pieces. Their personal stuff that they like because it’s a part of their comfort of living in the home but they really need to depersonalize it and make it more open to a broader buyer market. Make it as transitional and what we call “neutralizing” it as much possible. Stephen: So Krisztina I imagine one of the first things that you and the homeowner need to decide on is whether to use the furniture that’s already in the house or to pull that out and replace it with other furniture. Now how do you reach that decision? Krisztina: The only way to do that is to go take a look. Preview the home ahead. Most of the homes that we stage in Atlanta are vacant. But when we get to a home that maybe might still have some furnishings in it, maybe sellers are still living there, definitely we really try to get them to move out as much of their personal belongings as possible because we really do not like to work as a fill-in we like to work with a blank canvas. It’s much easier. Because these buyers are so picky. And the agents now are wanting to see the style of furniture they are getting, they really want it to cater more toward the style of the home as close as possible. Stephen: Question about you. Krisztina, if you were selling your own home, would you stage it yourself or bring in a colleague? How would you do it? Krisztina: I would definitely have another set of eyes come take a look. Probably the agents I have worked with closely over the years. Krisztina: Yes, realtors. To be honest, to come and tell me their thoughts and what’s happening in the neighborhood. It’d be nice to get their feedback advice. Which I don’t think would be a lot but they could at least give me some ideas or hints along the way. But in the end, you know, I’ve learned so much myself that. We’ve kinda put on the new roof already, we have replaced some of our ac units. But I guess I would go that route. I would ask my real estate friends to give me their feedback advice. What they would think. And in the end, if I stage it, I would definitely have one or two of my stagers come in and just for another set of eyes. Because you always need a fresh set of eyes. Especially, sellers, they see where they live all the time, I see where I live but we need to make sure that it’s current. That is, you know, works well with other comps in the neighborhood. And that it’s definitely up to par with the asking price that I’m trying to get for the house too. Stephen: That is such great advice. So Krisztina, I really appreciate you joining us on the show today and sharing such great insights on home staging. Thank you. Krisztina: Thank you too. I appreciate it so much and look forward to a prosperous 2019. Stephen: A prosperous 2019- that sounds great. Krisztina Bell a home stager and founder of No Vacancy Home Staging and Virtually Staging Properties, Inc. both based in the Atlanta area. And be sure to stay tuned into Real Estate Today in the coming weeks. And we will continue our conversation with Krisztina and this time talking about virtual home staging. For the complete radio interview, click here.